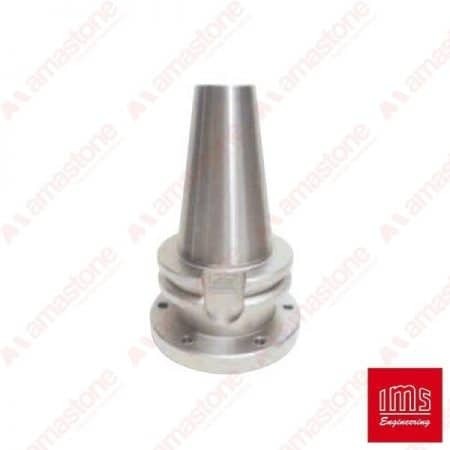 Tool holder fork for automatic tool changer for CNC machine – Model DENVER MAS-BT 40, made by GNC Meccanica. This tool fork is built in Mechanical Polyacetal (POM-C) specifically charged to ensure greater flexibility and a longer service life. The drive and the screws are AISI316. They are perfectly interchangeable with the manufacturer. From: 163,40 € From: 122,55 € Sale! 50,00 € 37,50 € exc. VAT Sale! 33,00 € 24,75 € exc. VAT Sale! From: 35,00 € From: 26,25 € Sale!